Congratulations to the new CPP Masters in Orlando. A great week was had by all with Paul Pennanen, Tommy Chance, Grant Torben Greenall, Randy DeSpain, Mike Fenocketti and Danielle Hollis stepping up. 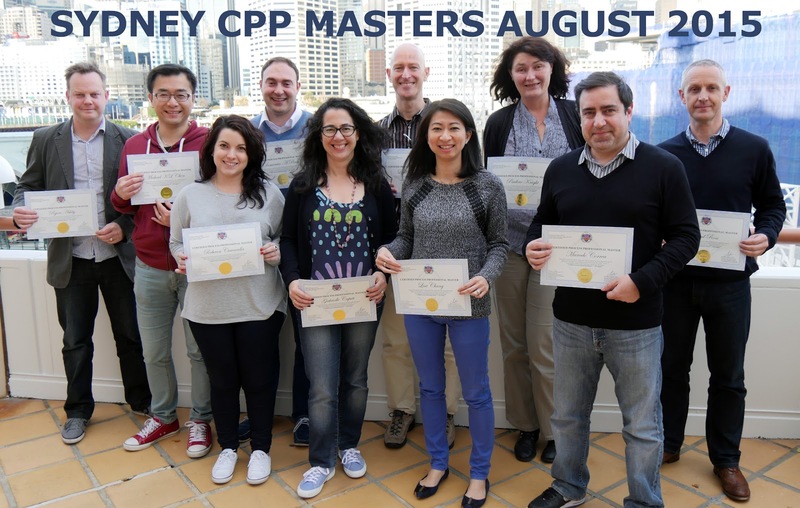 The new batch of CPP Masters pushes the Australia registered Certified Process Professionals past the 1,000 mark – congratulations to the guys from Australia, New Zealand, UK, Italy and Chile. Lisa Chung, Pauline Knight, Marcelo Correa and Neal Ross. We had a bit of fun this week with the completely revised and updated CPP Masters program. 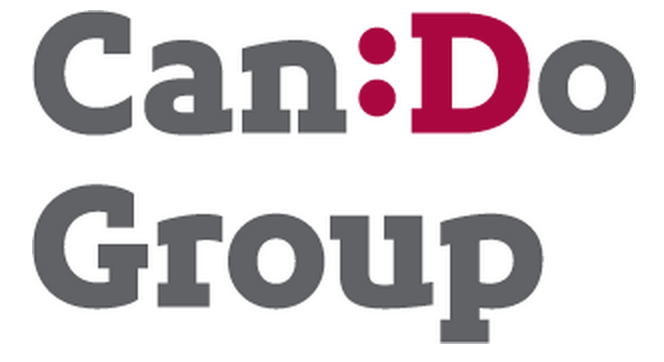 Working with a terrific organisation who dedicate themselves to helping their community – Can:Do (see http://www.candogroup.com.au/) ten people qualified as CPP Masters. This is in addition to the folks who achieved Masterdom last year at the Sydneys 14th CPP Master event. Here’s three snippets, the first using signing. Thanking you Can:Do for all you do. This next one is the Certificate handout with a synopsis of the program. Certification in Customer Experience Management, Process Management and Outside-In? Hard to believe that it is already the second half of 2014. Where does time go these days? Are you responsible for Process Management? If you are responsible for your organizations processes, performance management and/or the Customer Experience you can go further and bring the program in-house and have it customized around the CEMMethod for your specific environment. You will be joining organizations like Citibank, WCB, Nature Conservancy, IQ Business, Old Mutual, Mediclinic, Bank of Valleta, AIA, Vodacom, Aramco, NBAD, Reliance, ABB and dozens more – and that’s in the last two years! The next 3 and 5 day Open 2014 classes in the USA, South Africa, Australia, UAE, Singapore and the UK. This week we are in South Africa for the CPP Masters program co-hosted with African partners IQ Business – follow progress via #certifiedprocessprofessional. Here’s the team shot of the last session in Johannesburg a couple of months ago.